Imagine this: you’re all set to explore Orlando with the best insider tips. You have your theme park passes and your waterpark tickets, and are prepared to explore all that sunny Orlando has to offer. Then it rains. What are you to do? Brave the parks in the rain? Stay in the hotel all day? Don’t let the rain get you down! 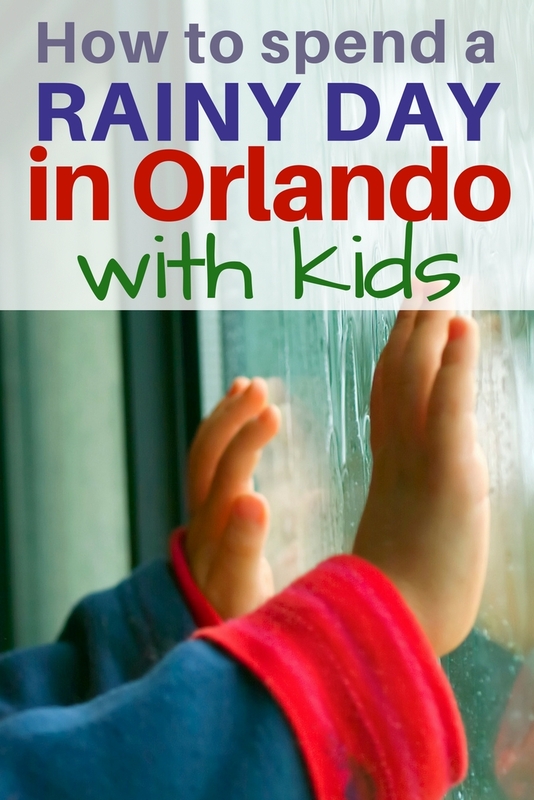 Check out these kid friendly rainy day activities in Orlando that the Fabulously Frugal Traveling Mom absolutely loves. In fact, she likes them so much that she even frequents them on sunny days, overly hot days, and record breaking cold days. We’ve all had our vacation plans ruined by rain before, right? If not, you’re probably in the minority. In fact you’re probably so lucky that you should buy a lotto ticket while you are in Florida! All jokes aside, rain can be a bummer. Don’t let the weather ruin your trip! Even if you love to brave the parks in the rain, you may find you want to explore all these rainy day options just to try something new. 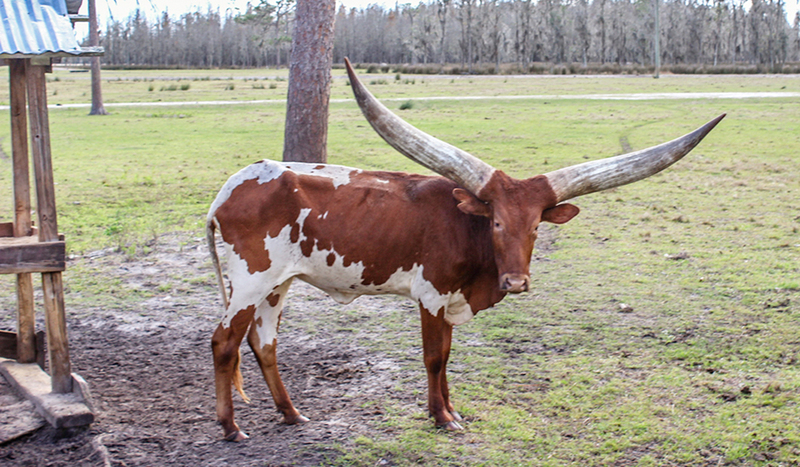 Head here for more insider tips to exploring Orlando. 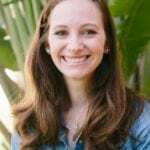 TravelingMom Tip: The cool thing about theme park tickets these days is most of them can be used over the span of dates instead of being locked in to a particular day. 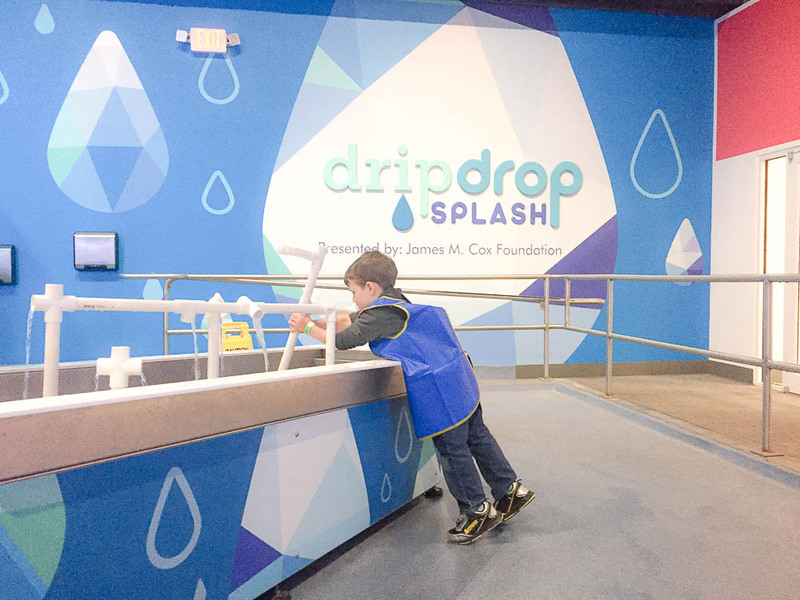 If it rains on one of your theme park days, try moving things around so you can take a day off from the parks to explore one of these family rainy day activities for kids in Orlando. We recently visited Orlando on the coldest day of the year. My two boys, ages 4 and 2, cried during the short walk from the hotel to the car. We quickly realized that they wouldn’t be able to handle a day outdoors. Having been to Orlando countless times, we knew all sorts of non-theme park activities in the area, but we didn’t have many ideas of what to do indoors on a cold or rainy day. Luckily, I know a lot of travel bloggers on social media. 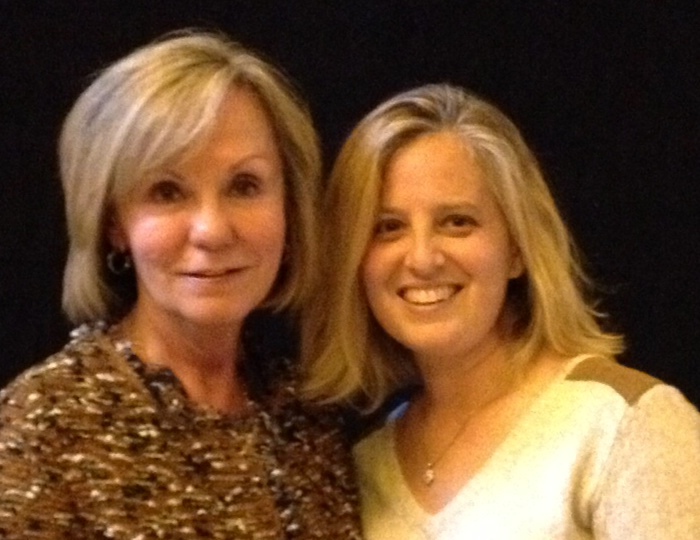 I sent out a request on Facebook asking my favorite Traveling Moms what they would do on a rainy day in Orlando. They definitely delivered! Here are the suggestions they gave me. Even though we weren’t exploring these options on a rainy day, they are all perfect for a rainy day in Orlando. Next time you need a break from the parks, and a break from the harsh Florida elements, check out one of these fun indoor activities. The Crayola Experience is by far our favorite indoor kid friendly Orlando activity. I personally believe it is the most underrated activity for kids in central Florida. I’m constantly telling friends and family about how much fun it is and people rarely know it’s there. Located in the Florida Mall, it’s in a central location, making it an easy drive for anyone visiting the Orlando area. I’m not kidding when I say that my 4 year old has told me he likes “Crayon World” more than Disney. 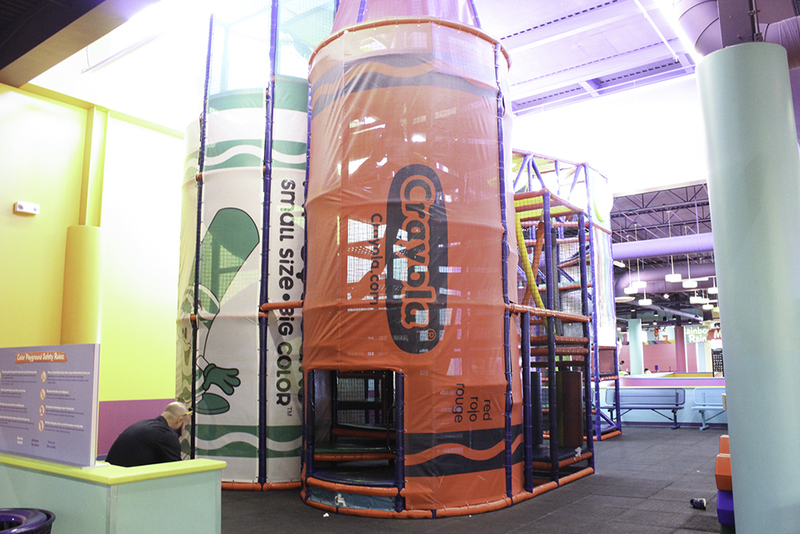 If you are looking for a fun way to entertain kids that are 10 and under on a rainy day, The Crayola Experience should be on your list. You can easily spend 2-4 hours at The Crayola Experience if you have a kid that loves arts & crafts. Learn even more here. M&M’s World is located in the same mall as The Crayola Experience. Spend a few hours doing arts and crafts at The Crayola Experience and if you need more rainy day activities in Orlando, just walk on over to M&M’s World where you can have an interactive experience with M&M’s chocolates. This is a must visit for kids of all ages, even if you aren’t visiting Orlando on a rainy day. 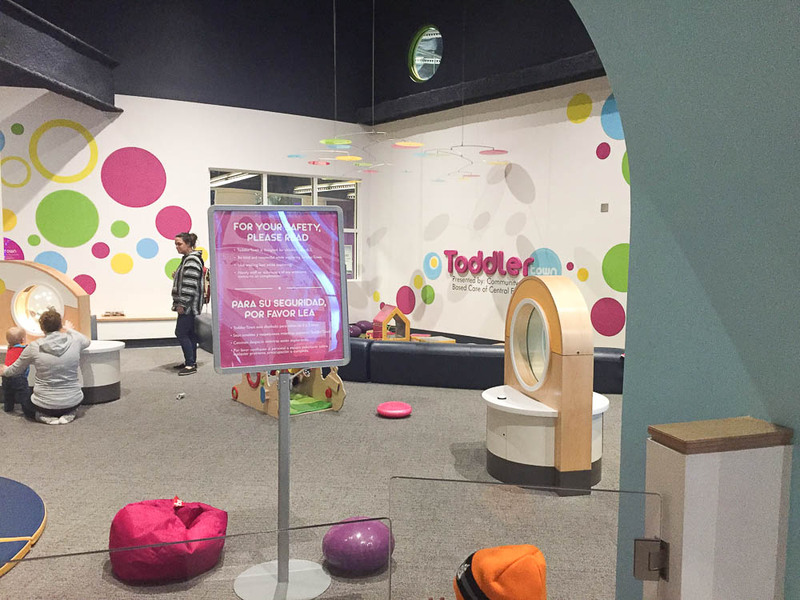 The Orlando Science Center has four stories of hands-on learning activities, including digging for fossils, Toddler Town, Kids Town, and Science Live for older kids. Expect to spend at least four hours there. The onsite Subway is the perfect place for lunch. There are so many different things to do on International Drive, nicknamed I-Drive. You can pick one main activity or if you really need to fill up your rainy day in Orlando, do everything on this list! The easiest way to entertain kids on I-Drive is to hunker down at I-Drive 360, home of The Orlando Eye. While you probably won’t get to experience The Orlando Eye on a rainy day, you can still have fun exploring the other family friendly attractions. TravelingMom Tip: Ticket prices for I-Drive attractions are cheapest when you bundle them together. Go ahead and buy a ticket for The Orlando Eye to bring down the price. If the weather is too bad for a ride, you can get a rain check to use over the next 30 days. Sea Life Aquarium– Spend a few hours exploring the aquarium at I-Drive. This includes a touch tank, daily shows with feedings, and even behind the scenes tours. Madame Tussaund’s Wax Museum– I know what you’re thinking. Are kids actually entertained by a wax museum? Yes, the answer is, absolutely, if your kids love taking pictures with TV and movie characters. Stop in to get a picture with Shrek, E.T., and Kung Fu Panda. Skeletons– If your kids love science and learning, then you will definitely want to entertain them with 500 real skeletons. 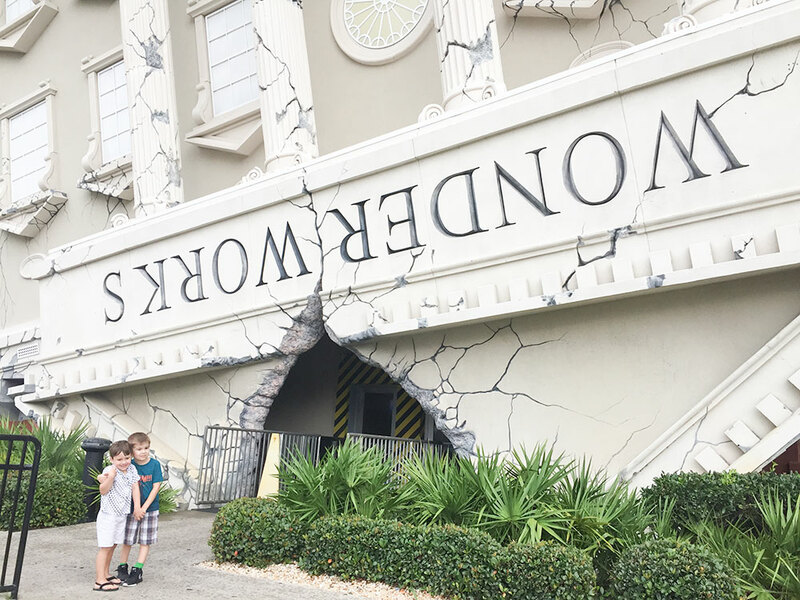 WonderWorks– If the famous upside down house doesn’t entertain your kids from the get go, the inside attractions will. There are nine different attractions inside WonderWorks that are even fun for teenagers. Expect to spend at least four hours to explore everything they have to offer. Ripley’s Believe it or Not- If you are looking for an attraction that will also entertain the adults, this is the place to go. There are all sorts of weird things to learn at Ripley’s. Expect to stay for 1-2 hours, but don’t expect the young kids to enjoy this as much as the hands-on experiences in Orlando. When it rains on vacation, it’s always fun to go bowling or to the movies. When it rains on vacation in Orlando, you can go bowling or watch a movie in Disney Springs! It’s a proven fact that everything is more fun when it is connected to Disney. Disney Springs has a Splitsville Luxury Lanes Bowling Alley and an AMC theater. As a bonus, you can enjoy a delicious dinner at one of the many fabulous restaurants in Disney Springs. If the kids have their hearts set on a fireworks show, but it gets rained out, try a dinner show instead. 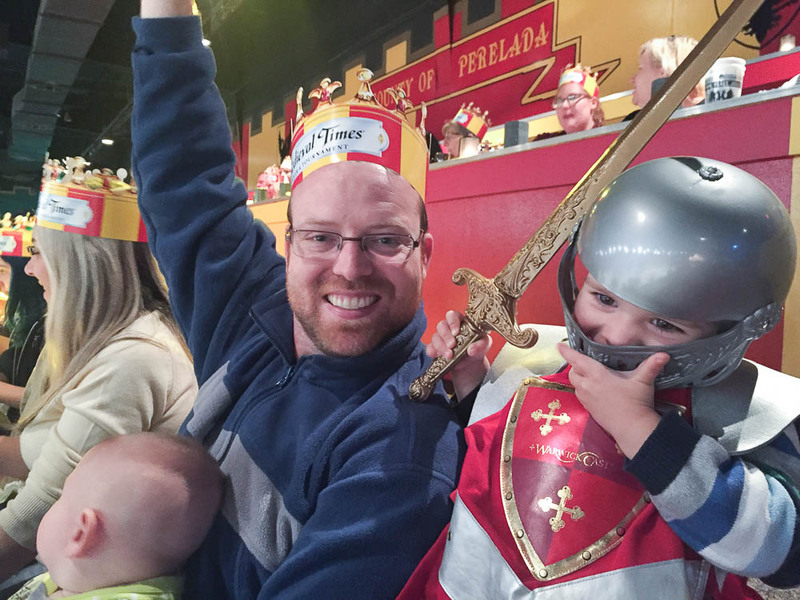 Medieval Times is a ton of fun for kids, even young ones. We even took our 6 month old and he was entertained during the show. With so much to do in Orlando, even a rainy day can be fun. 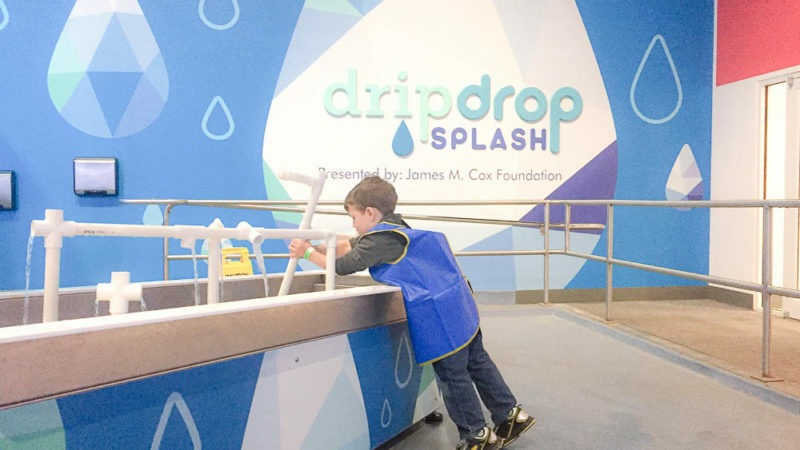 There are so many different indoor activities geared to kids that you’re sure to find something to lift your spirits on a gloomy day. The best part about all of these attractions is that they are always changing. We go to Orlando often and end up visiting the same attractions over and over again and rarely get bored since the attractions are good about adding in new entertainment. It’s enough to keep us visiting all of these places, even if it isn’t a rainy day in Orlando! Previous Post: « How to Pack a Well-Stocked Day Trip Bag – Free Printable Checklist! WOW! I am keeping this list for when I headed down there next time! There is always a rainy day.